In Windows 8.1 and eight can be quite good via the win 8 or 8.1 device manager, searched automatically for updated driver software. Here the Windows-8/8.1 accesses the verified Ms-House driver-database. To open the driver update please start the device manager in Win 8. To start the Device Manager in Windows 8 ... see here! In the Device Manager click on the hardware, where the driver should be updated! By using the right mouse button, the selection menu appears with the option "Update driver software ..." (... see Image-1 Arrow-1) by an additional mouse click on the text "Update Driver" dialog box appears with the selection option "Search Automatically for updated driver software", click this option and Windows 8 or 8.1 will online search and install the driver software! ... Browse my computer for driver software. Add now in the window named "Driver Update". Please activate the checkbox "Include subfolders" (... see Image-2 Arrow-1) , if you do not know exactly in which directory the driver software is located. Windows-8 - FAQ-120: Auto update the driver software on the win-8 or 8.1 via device manager! Windows 8.1 auto driver update? Device manager win 8.1 update online? Windows 8.1 exclude driver device from automatic update? Best driver updater for windows 8.1? Best free driver update program windows 8.1? 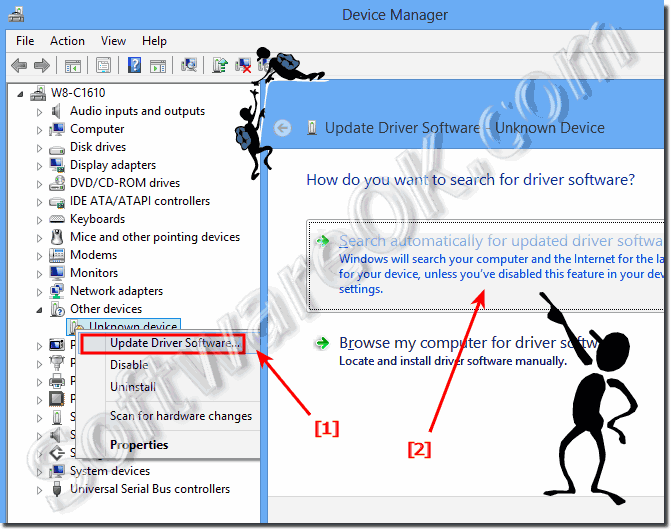 Auto-update drivers in windows 8? Best driver update software for windows 8.1? Windows 8.1 automatic update exclude drivers? Windows 8.1 driver management software? Auto update Device drivers Win 8? Driver update software win 8? Windows 8.1 driver update auto? Best driver update program for win 8.1? Windows 8 automatic driver updates? Auto update driver win 8? Device manager windows 8.1 updater? Win 8.1 not found auto driver? How do i set win 8.1 to update drivers automatically? Updates software windows 8 1? Disable windows 8.1 auto update of programs? Stop windows 8.1 auto updating drivers? Enable windows 8.1 drivers compatibility? 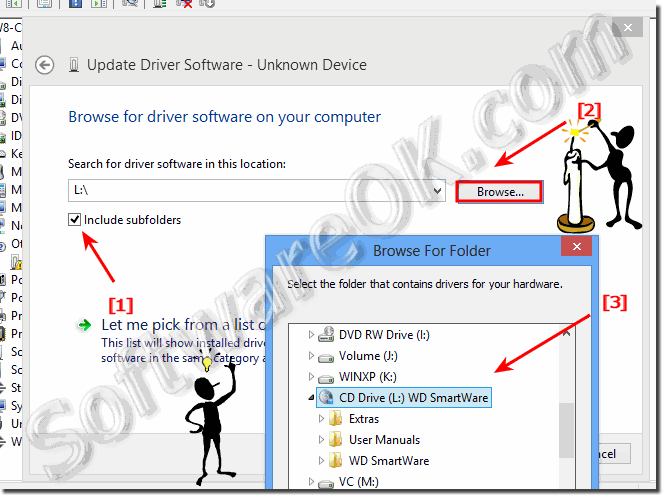 Best driver update software for windows 8? Best driver update software for window 8.1 or win 8 need drivers updated or driver automatic? Best driver update software for windows 8.1 and automatic driver update software windows 8.1? Ho to driver best program for search driver or the best driver updater windows 8.1? Stop windows 8.1 from updating device drivers? Download auto updater software for windows 8? Automatic driver update disable in 8 1?